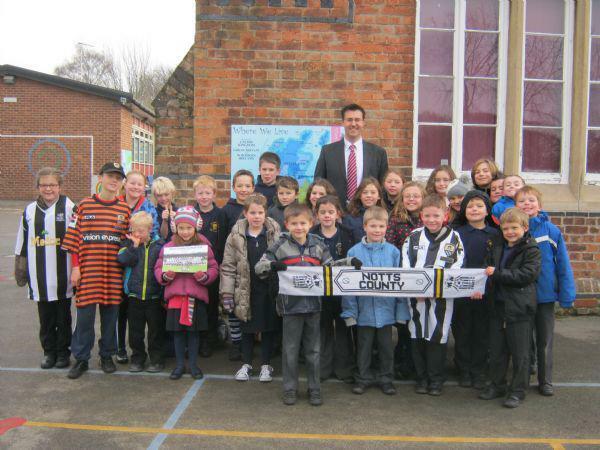 The children of St Peter's CE Primary School have been invited to attend the Notts County FC match V Leyton Orient on Saturday 22nd December 2012. This picture will be in the matchday programme with some brief content about our school. On deadline day, we had requests for 108 tickets. See you at the match. Come On You Stylish Magpies! !